Interactive live series focusing on Britain's weather. The team explore why Britain gets the weather it does, and how weather was crucial for the success of the D-Day landings. 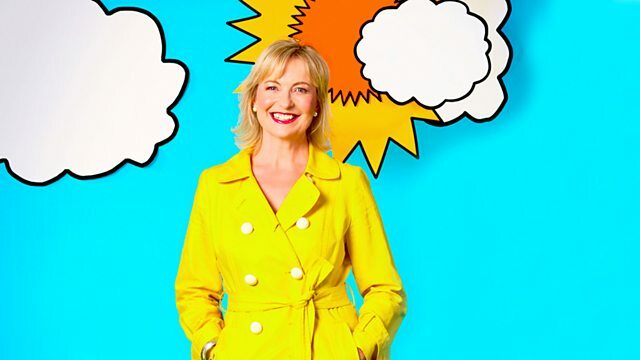 Presented by Alexander Armstrong, Carol Kirkwood and Chris Hollins, the first show in this series comes from St Ives in Cornwall, with a live audience and guests including veteran weather presenter Michael Fish. We will be exploring why Britain gets the endlessly variable weather that it does. Also, how was weather crucial for the success of the D Day Landings? Chris Hollins goes in search of the world's second largest fish, the basking shark.